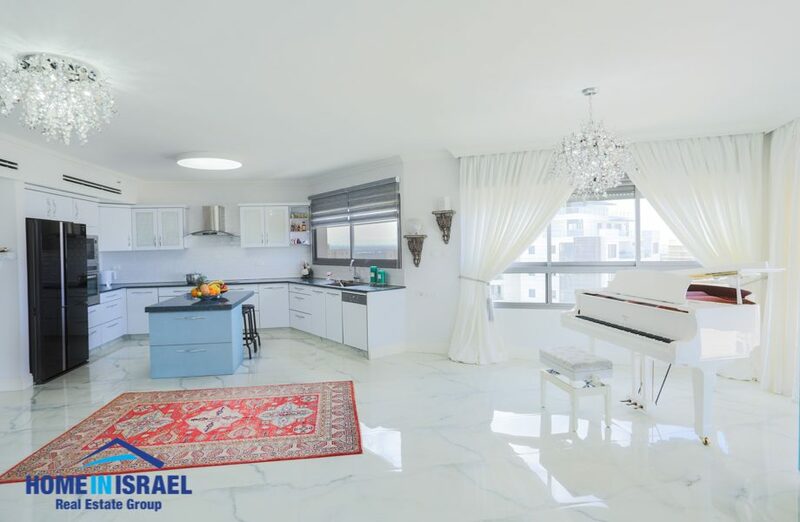 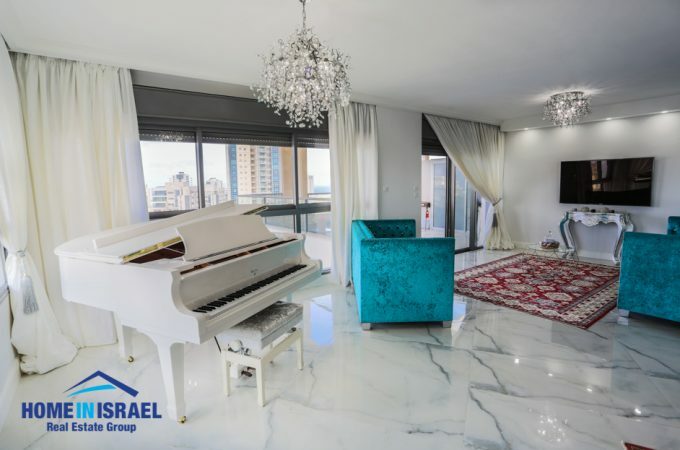 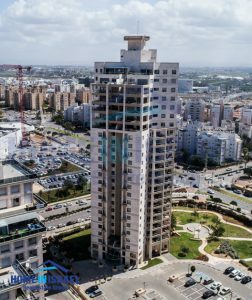 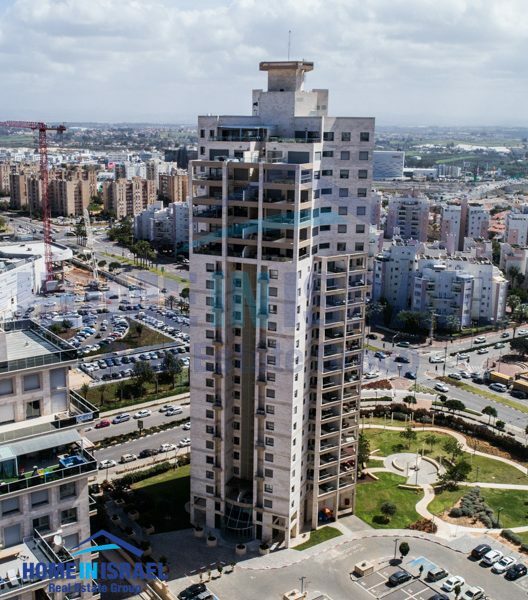 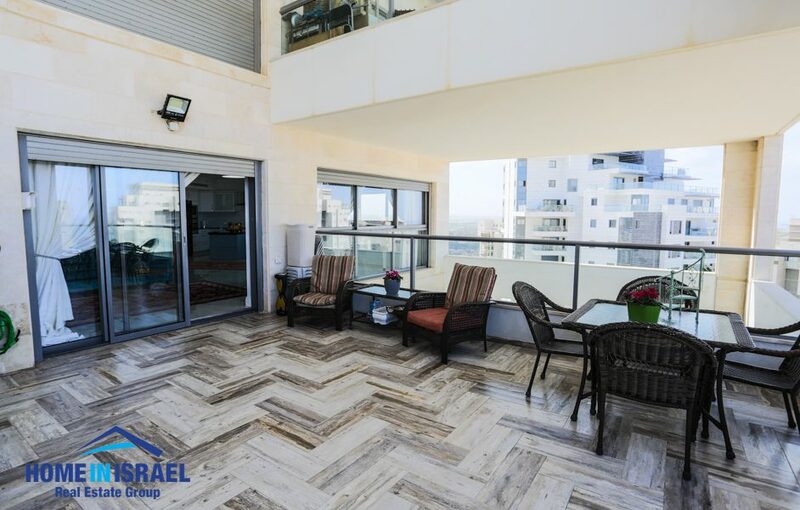 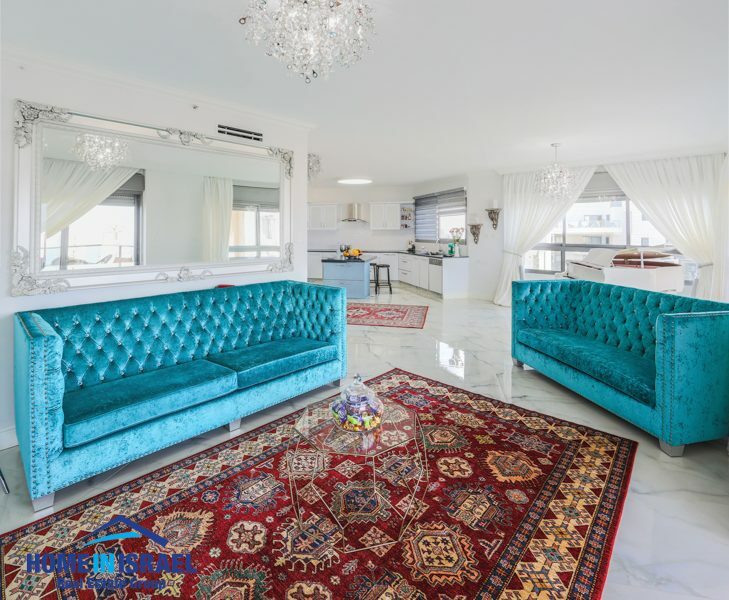 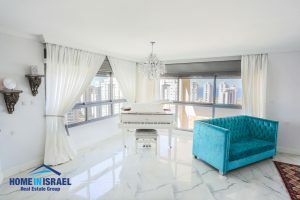 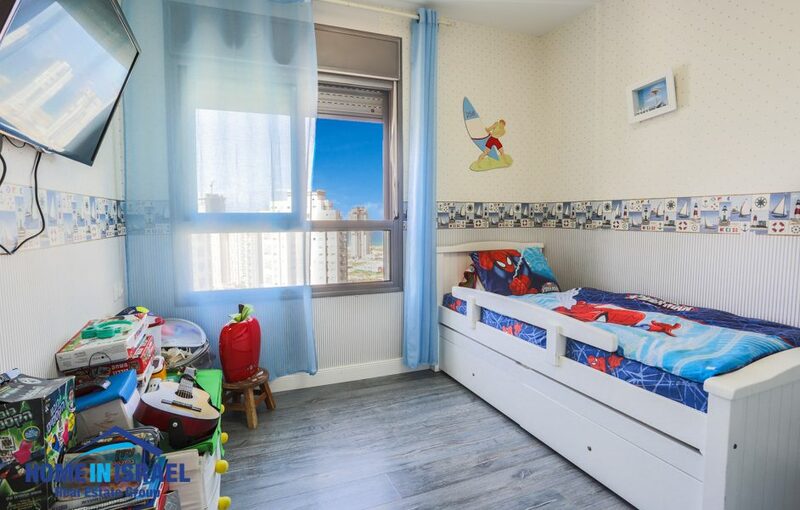 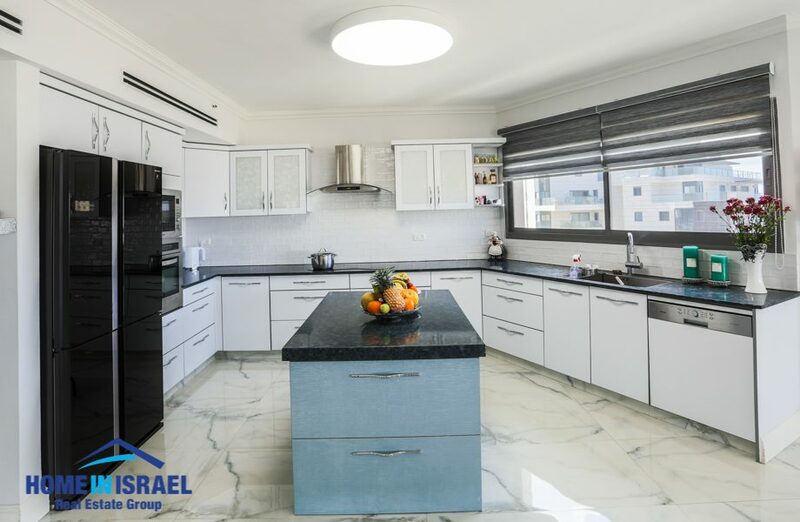 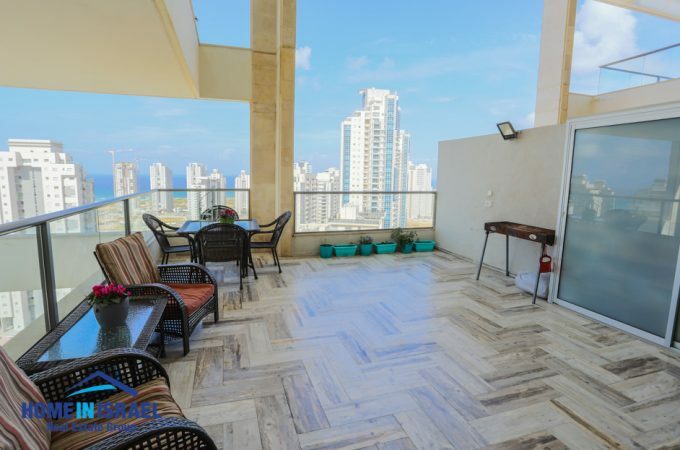 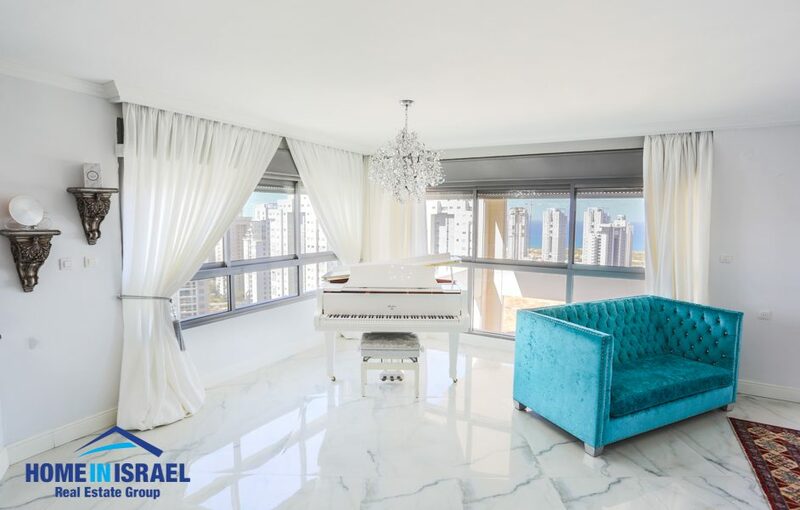 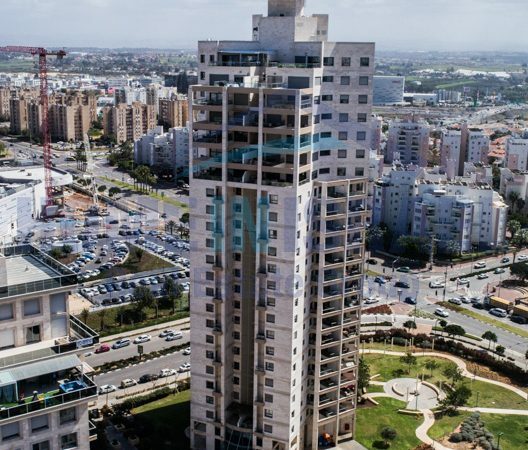 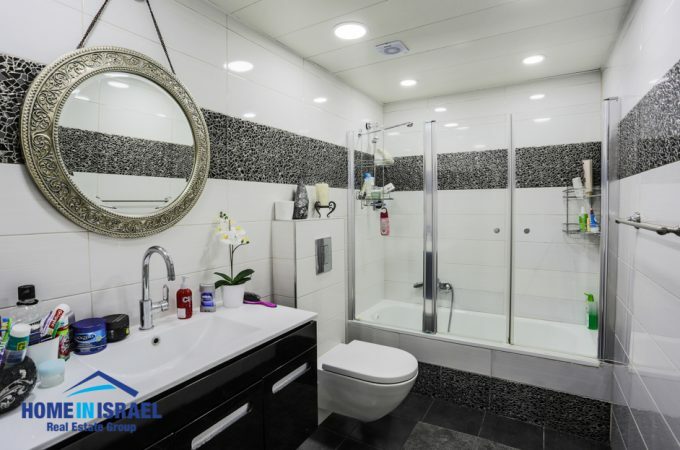 A beautiful mini penthouse for sale in the heart of Ir Yamim on the 19th floor with breathtaking views. 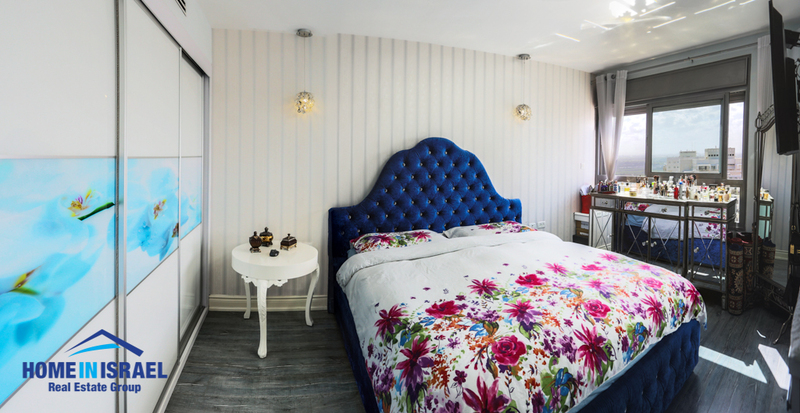 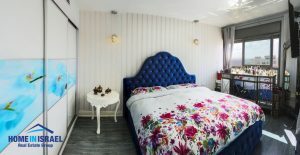 The apartment is 156 sqm + a 35m balcony with sea view. There are 4 bedrooms and 2 bathrooms. 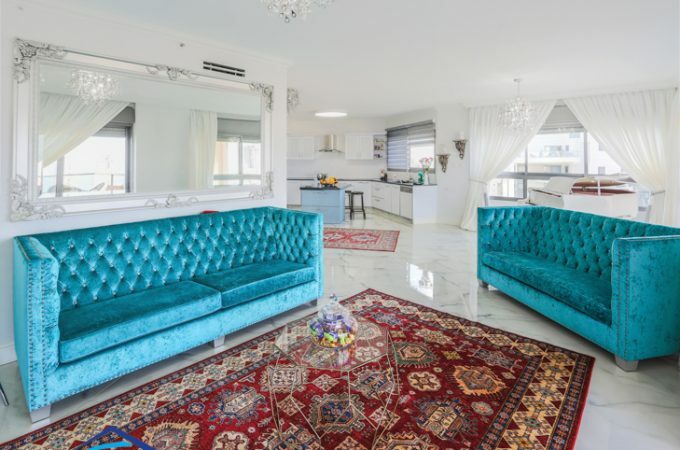 The apartment has been upgraded to a very high standard and is like a show apartment. The kitchen has a large island and the apartment has lots of windows giving light and air flow. 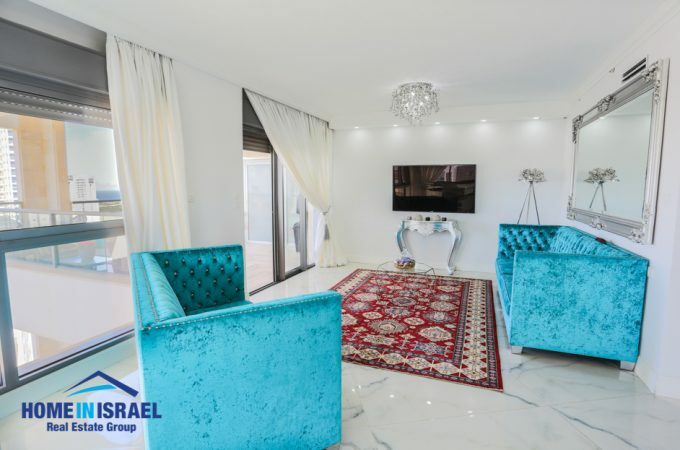 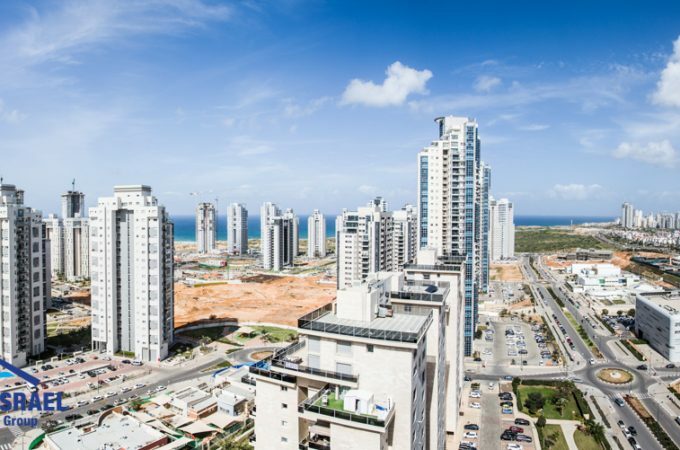 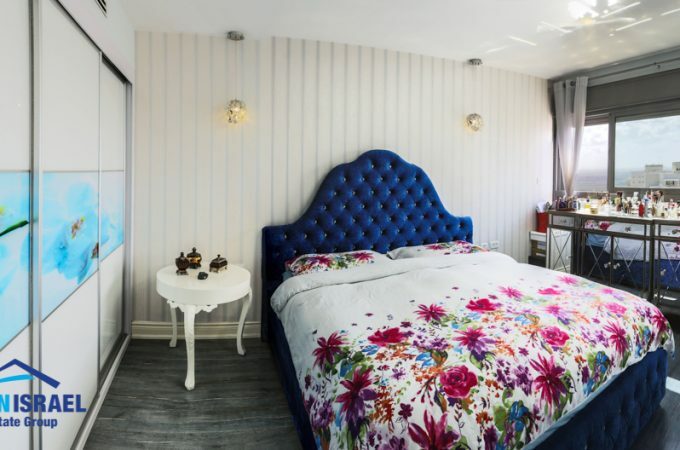 The Ir Yamim shopping mall is close by and a short walk to all the local amenities including the award winning Poleg Beach and nature reserve. The building has a gym and a tenants lounge. 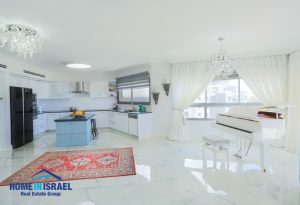 Viewing in necessary to appreciate the high quality of this property.